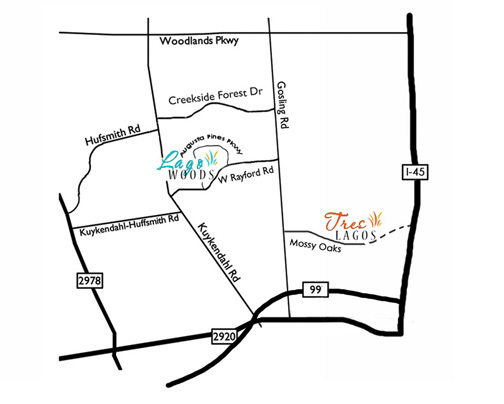 Tres Lagos is conveniently located in the epicenter of North Houston’s entertainment scene. 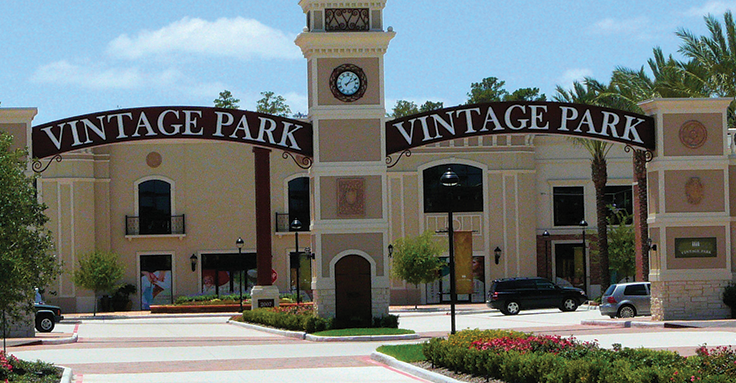 With it’s close proximity to the Grand Parkway, The Woodlands, I-45, and nearby shopping & dining, Tres Lagos is a perfect location to call home. 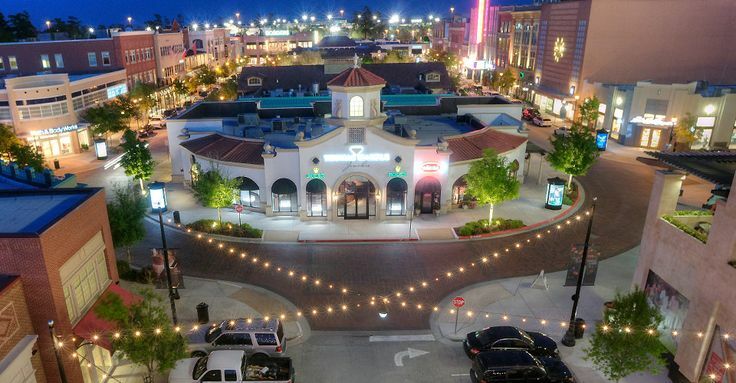 Click below for some useful area information.